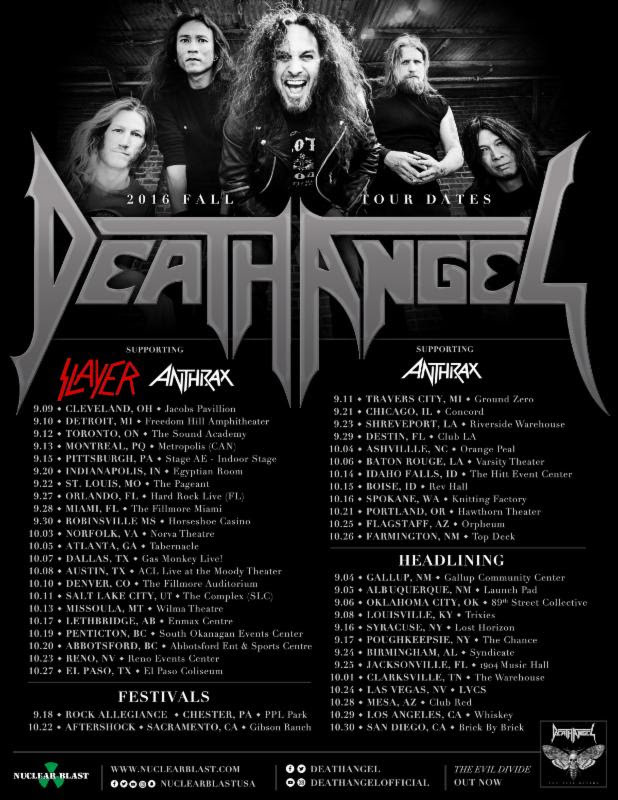 Bay Area Thrash icons DEATH ANGEL have kicked off an epic run of live dates supporting Slayer and Anthrax. The latest trek, which commenced with a string of headlining dates September 4th, will run through October 30th and level over three dozen stages with an included stint on Rock Allegiance in Chester, Pennsylvania alongside Ghost, Killswitch Engage, Hellyeah and many more. See the band’s full schedule below. 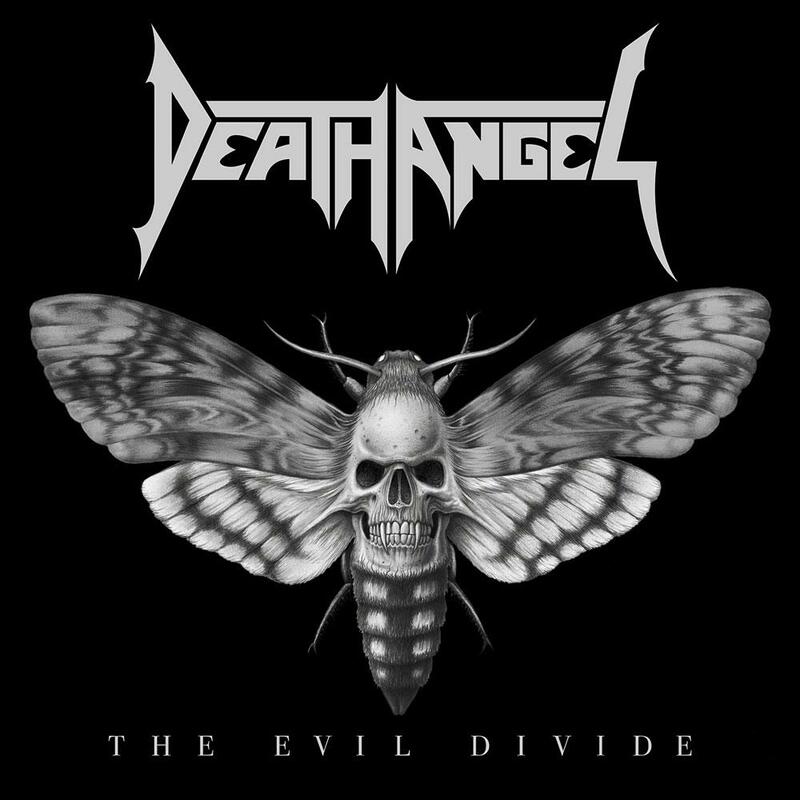 DEATH ANGEL will be touring in support of their newest full-length The Evil Divide, released earlier this Spring via Nuclear Blast Records. The Evil Divide was recorded at AudioHammer studios in Sanford, Florida with producer Jason Suecof (Trivium, Deicide), who previously worked on 2010’s Relentless Retribution and 2013’s The Dream Calls For Blood. Mastering duties were handled by Ted Jensen at Sterling Sound in New York City. Three decades into their celebrated career, DEATH ANGEL remains as hungry as ever. As a result, uncompromising urgency and unpredictability drive The Evil Divide. The group – vocalist Mark Osegueda, lead guitarist Rob Cavestany, guitarist Ted Aguilar, drummer Will Carroll, and bassist Damien Sisson – satiate the appetite for buzzsaw speed riffs, double bass mayhem, and scorching vocals over the course of ten new anthems. In 2008, DEATH ANGEL teamed with producer Nick Raskulinecz (Foo Fighters, Alice In Chains, Rush, Mastodon) for Killing Season recorded at Dave Grohl’s Studio 606. In 2010, Relentless Retribution boasted a cameo from virtuosos Rodrigo y Gabriela, while 2013’s The Dream Calls For Blood bowed at #72 on the Billboard Top 200, selling 5,400 copies the first-week and earning the group’s first ever entry onto that respective chart. LONG LIVE SLAYER & ANTHRAX. This entry was posted on September 10, 2016 at 8:26 pm and is filed under Hard Rock, Heavy Metal, Metal, metal music, Music, news, rock music, world news with tags death angel, Heavy Metal, metal albums 2016, Metal News, metal odyssey, Thrash Metal. You can follow any responses to this entry through the RSS 2.0 feed. You can leave a response, or trackback from your own site. I live in Raleigh and I am surprised shows like this keep missing the area. Not sure why. Looks to be an explosive time. Just hope Metallica comes around next year. Need to see them again. Yeah, they’re a HUGE one for sure! 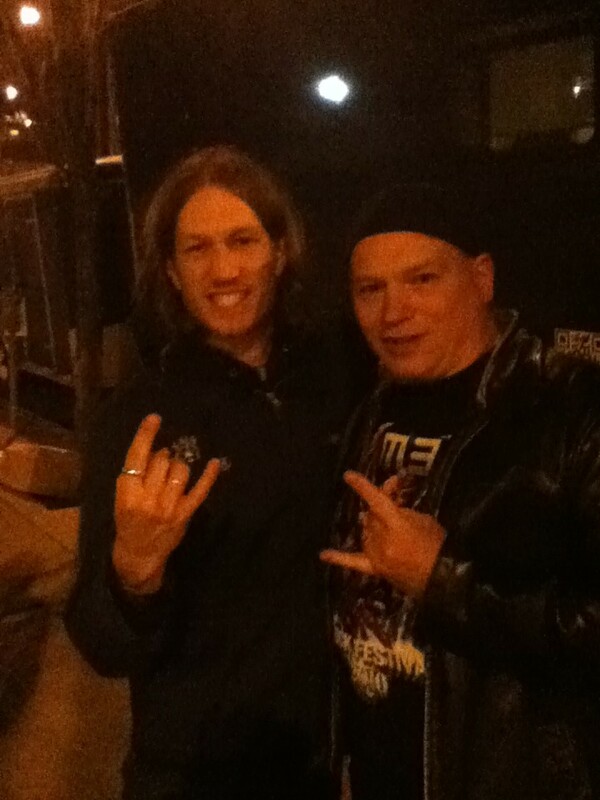 Lots of rock/metal information and good visual appeal!